*And after being candidly told by the excursion desk representative while vacationing in Sint Maarten that one downtown excursion could easily be done by catching the local bus for $2 per person, I scrutinize excursions much harder now. *Because, you know, we were in the Caribbean, where beaches are abundant. 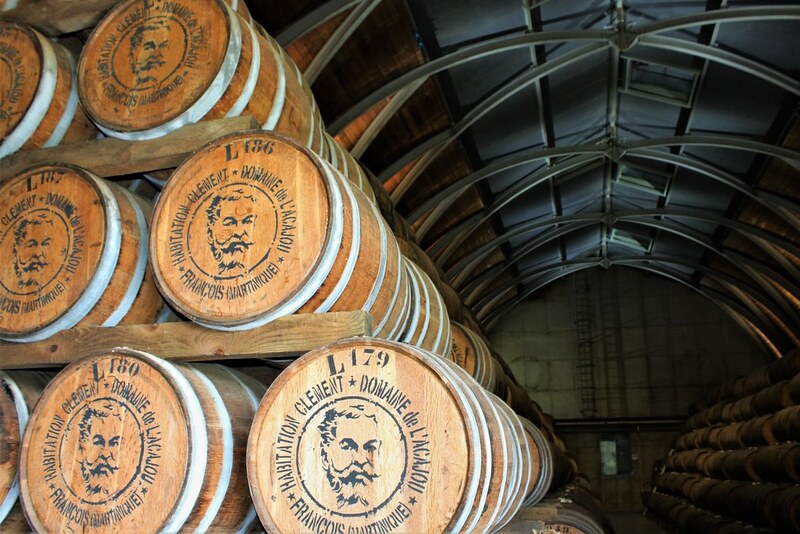 The tour which caught my eye was for a visit to a rum distillery. 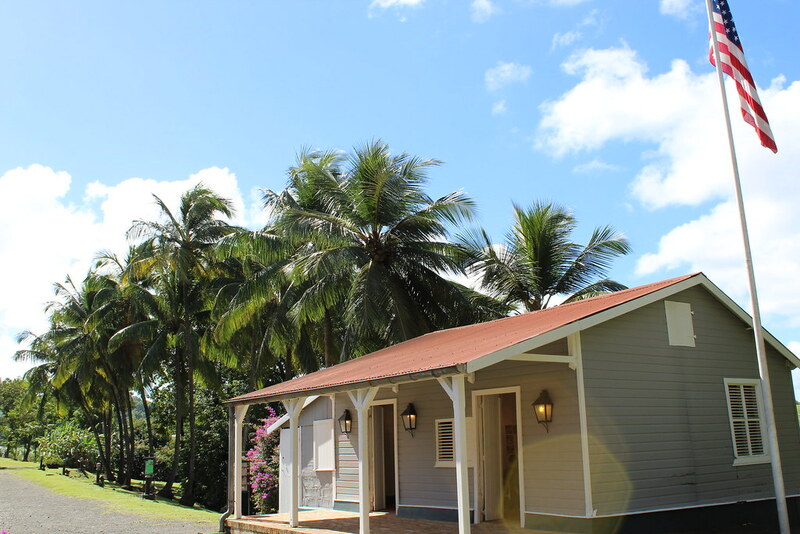 While there were two different rum distilleries on the excursion list, Habitation Clément appeared to me the better choice. 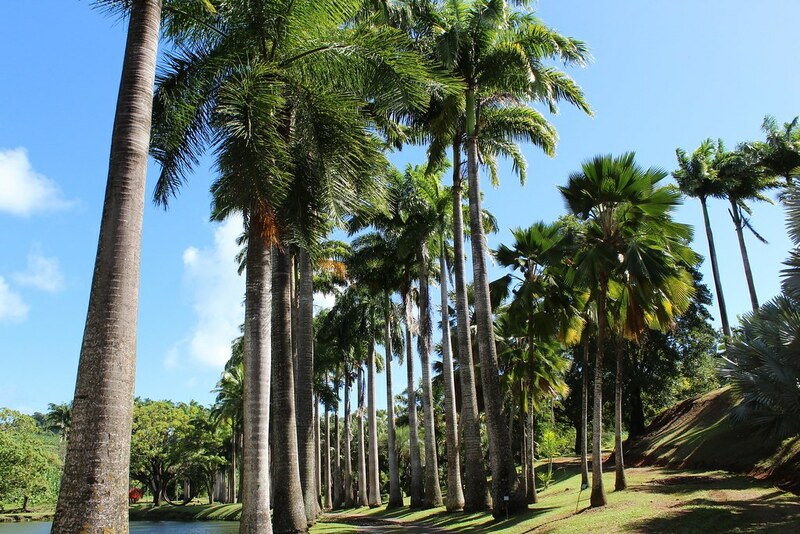 Domaine de l’Acajou, as the estate was originally known, was purchased in 1887 during the peak of the sugar crisis. 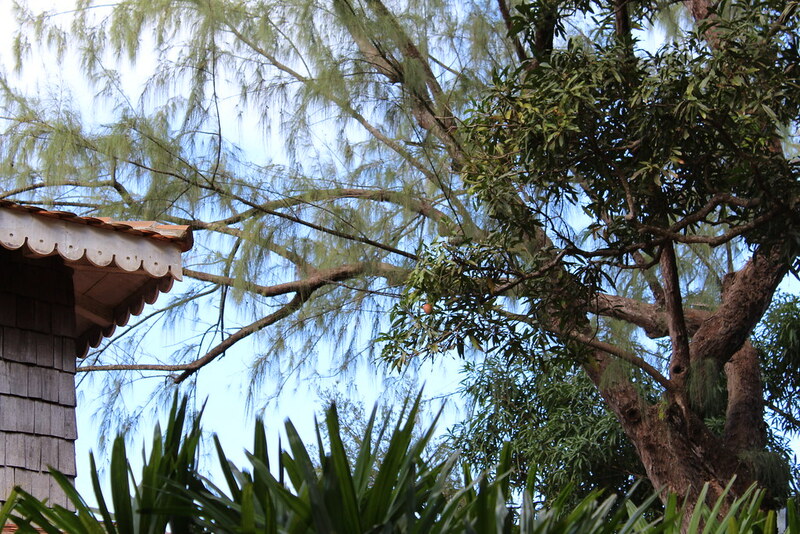 From this humble beginning, Homère Clément turned the grounds into what is now known as the Mecca of Rhum Agricole. Today, Habitation Clément receives an average of 160,000 thousand spirit enthusiasts per year. The property has been used for many major events. Pictured above is a building which used during the Gulf War in 1991 by French President Francois Mitterrand to host U.S. President George H.W. Bush and State Department delegates as they worked to finalize plans to end the war. The building is now home to a video on the event and several framed newspaper clippings. The variety of plant life existing on the property is spectacular, making it no wonder that they have their own botanical gardens which visitors can spend time in. 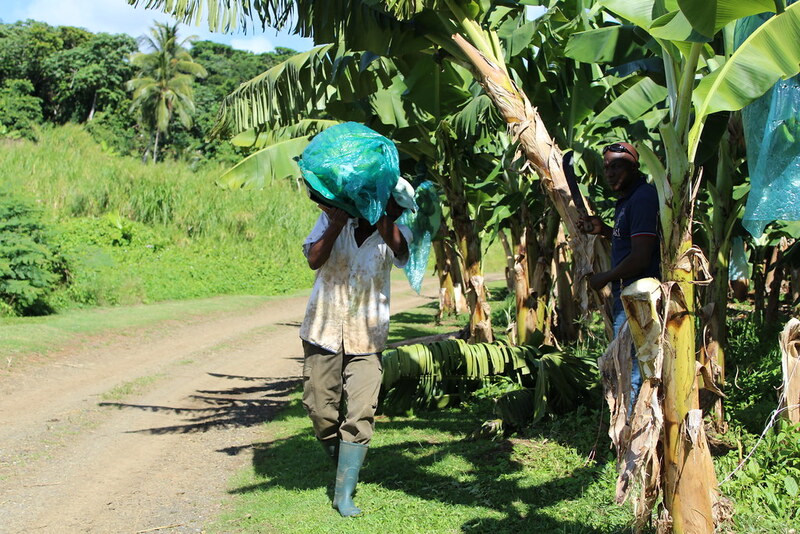 Instead of visiting the gardens, after our tour and tasting of their rums* and liquors, we headed off to Habitation Belfort, a banana plantation. *Where I learned just how strong straight up rum is and more fully appreciated the beauty of a mixed** drink with rum. **Keyword: mixed. I prefer never again to burn away my insides with straight up rum, thank you. *And I’m sure all botanists out there hate me for uttering such a comment. 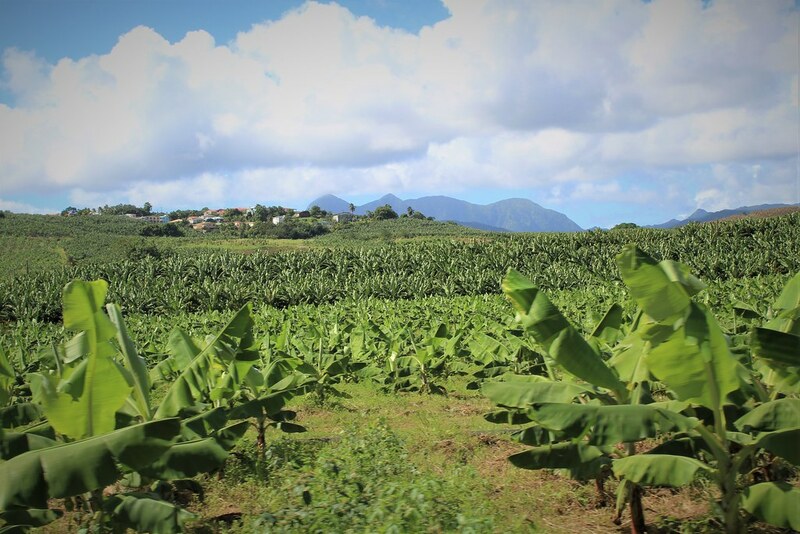 I eat bananas, but I dislike banana flavor*, so I didn’t expect to care too much about the banana plantation**, yet as we boarded a small “train” to take a tour of the plantation, I realized my preset thoughts were way off. *So, basically, if I am not eating a plain old banana, I want nothing with banana in it, on it, or tasting of it. **But was still intrigued, if that makes any sense. Yup, that basically sent shivers up and down my spine. 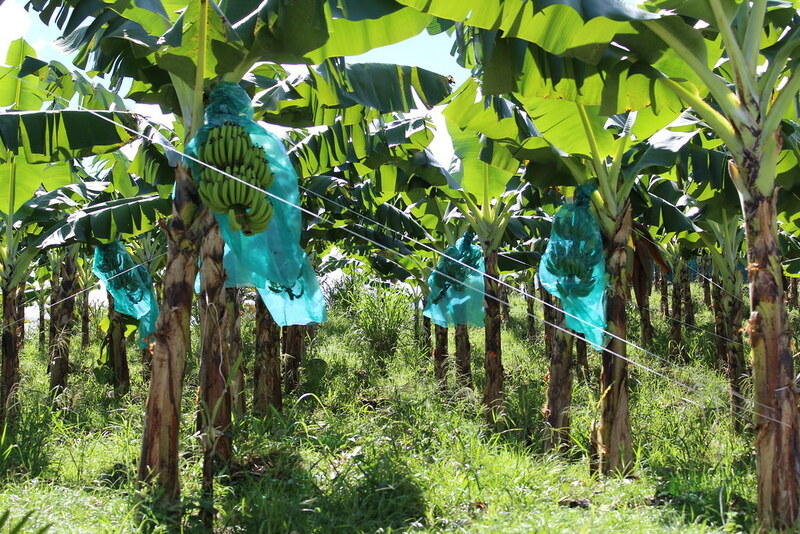 I absorbed such an unexpected education on the start to finish process of growing bananas. 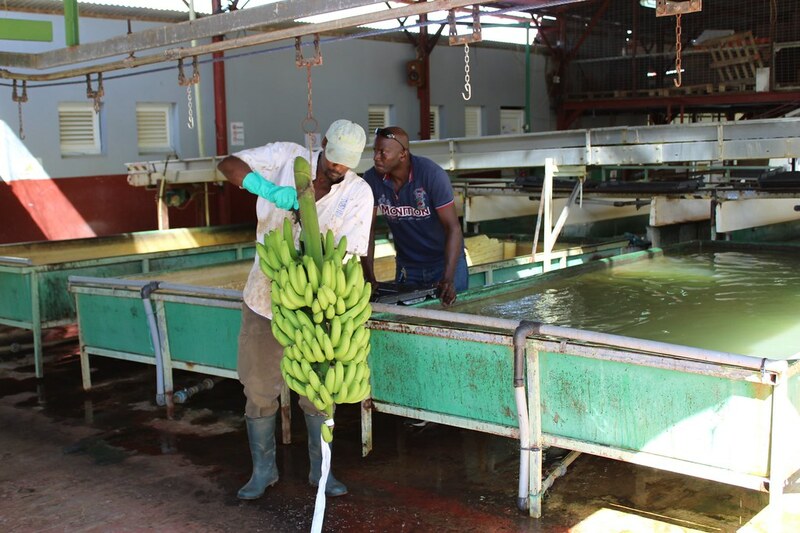 We watched as workers cut down a banana plant*, hauled it to the truck, and processed it in their factory. 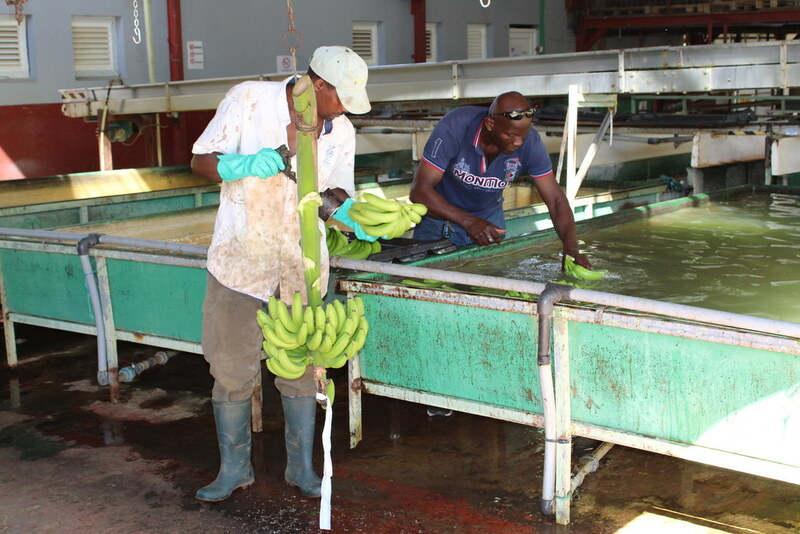 *Learning that each plant will only harvest one grouping of bananas in their life. I counted somewhere around 17 bunches of bananas that this one plant yielded. At the plantation, we tasted a sample of their pineapple wine*, banana chips, and dried mango. 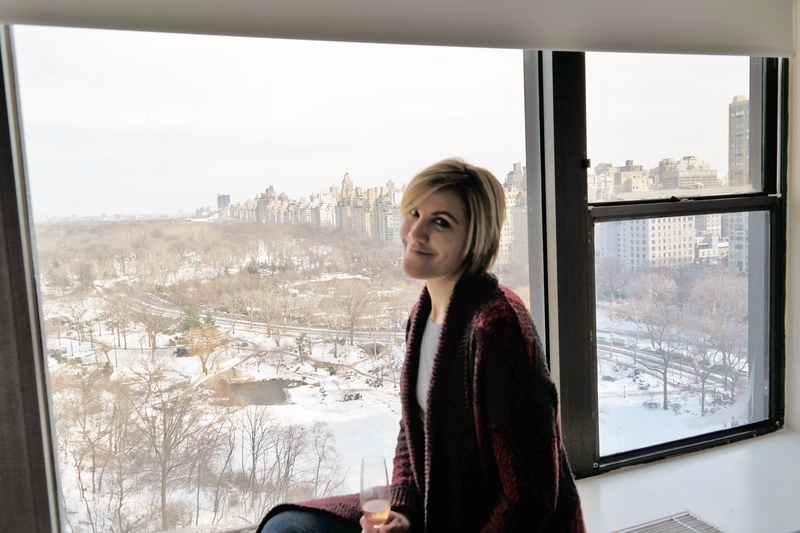 **And although I sort of wanted to see what banana wine tasted like, the non-banana flavor lover inside of me was grateful. *I’m pretty sure this is a required meal any time you enter the Caribbean. 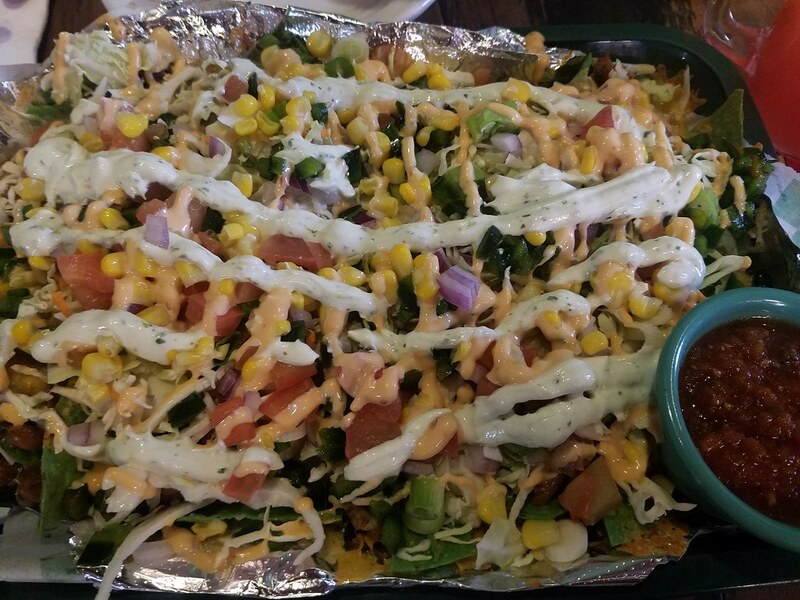 Can you find the nachos in these pork nachos? I swear, they’re there! *I’m sure you understand, since we weren’t on the ship for second breakfast or first lunch we needed to fill in the gap. **We definitely could have ordered one or the other, but couldn’t control ourselves. These nachos have changed nachos for me for ever.